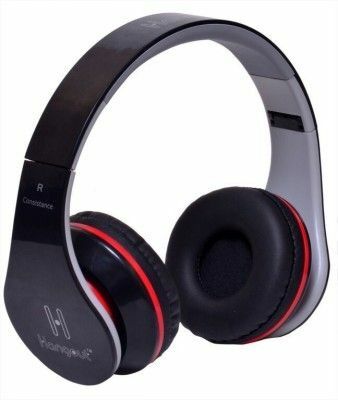 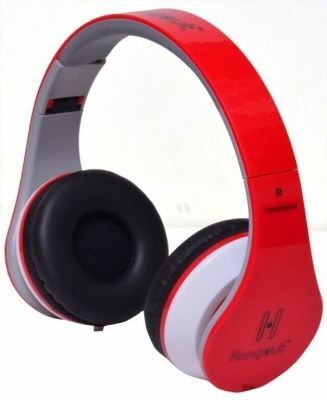 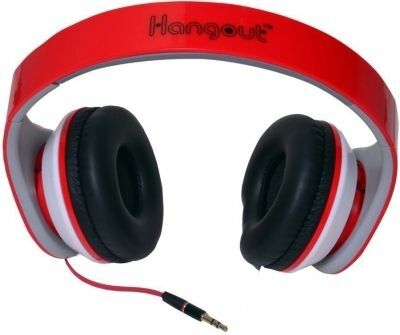 The Hangout HO 003 headphones are a great travel companion if you love music and entertainment on the move. 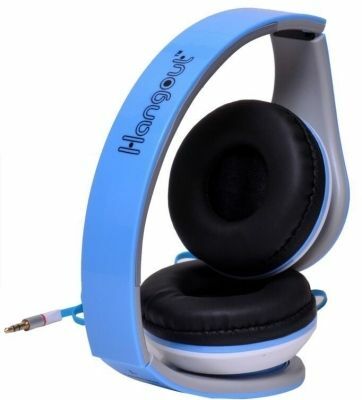 These on ear headphones that reproduce a balance of powerful bass and crystal clear treble. 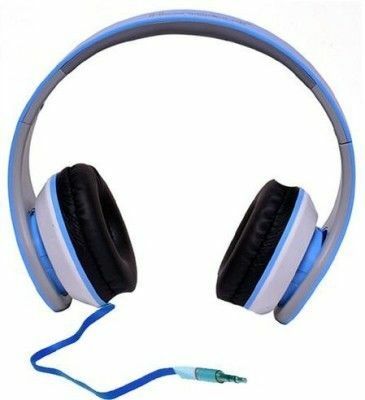 You'll be able to hear all aspects of playback, from high to low. 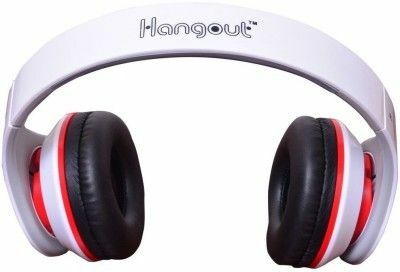 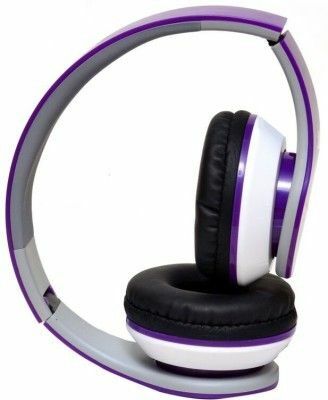 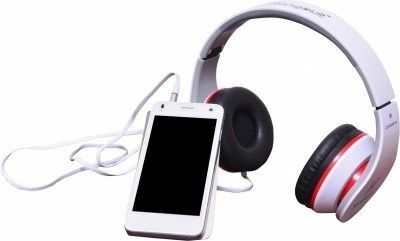 Connect these Hangout ear headphones with impedance to a portable device like your phone or an MP3 player and you have your music following you wherever you go. 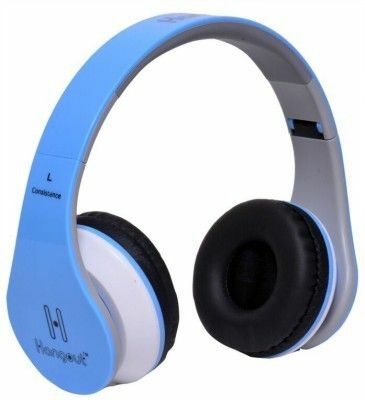 Experience superb sound quality with these light weight and extremely portable headphones. 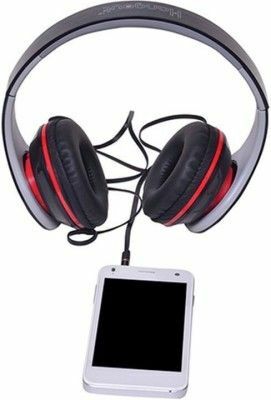 Wherever you go, let your music follow! 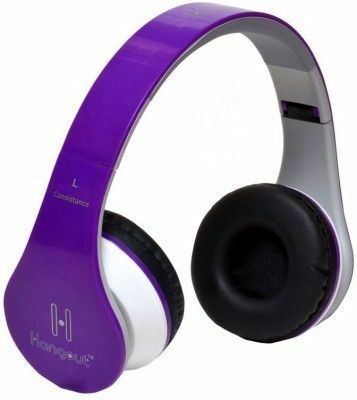 Its slim, folding design makes it ultra-portable and a long cord makes it easy to listen without worries. 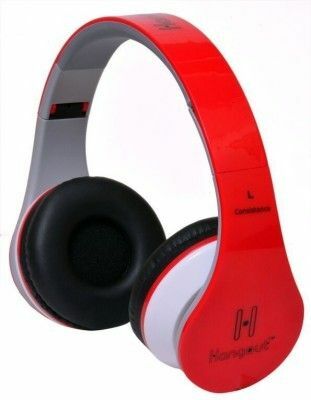 Who says music can't look as good as it sounds! 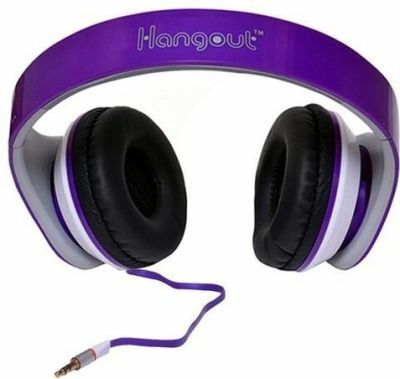 A sleek, stylish metallic housing gives your headphones a bold new look. 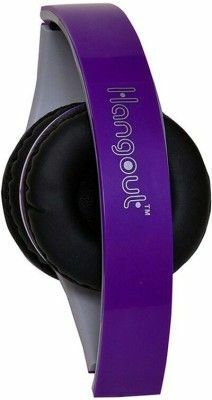 Discover street style! 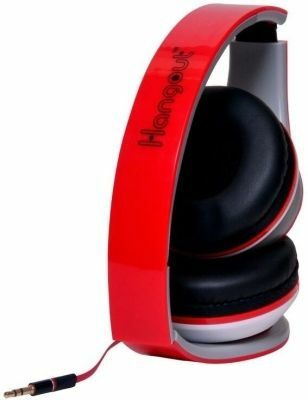 With a sleek, lightweight design and powerful sound, carry your beats wherever you go. 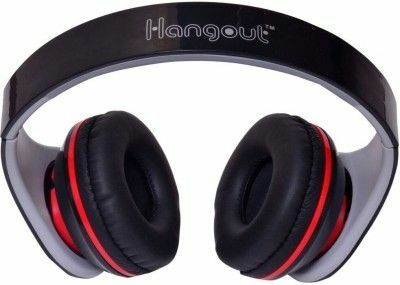 Luxurious Comfortable Ear Cushions and full-swivel band, 3.5mm Audio Cable Included.The Hangout HO 003 Headphones produce brilliant sound and offer outstanding listening comfort for a low cost. 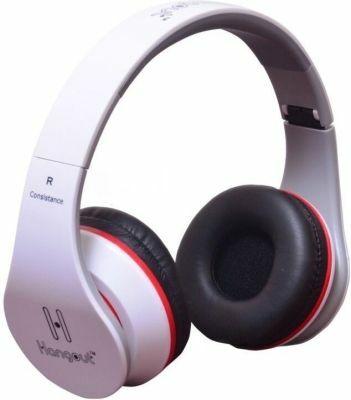 The headband and earpieces are connected by Fiber height adjusters, which adjust the height of your head with the center of your ear. The HO 003 come with ear pads made of soft, open-cell foam that covers the driver much more comfortably than standard foam earpad.